Rendez Vous Fantasia is a family run business, with over 30 years of proven experience. 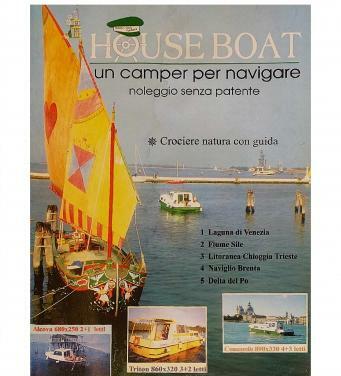 This entrepreneurial adventure dates back to 1986, when Mr. Rebecca Paolo, first in Italy, began to propose a new idea of being on holiday: the houseboat rental. It all started with the pilot boat “ALCOVA”, only 6,80 m length. 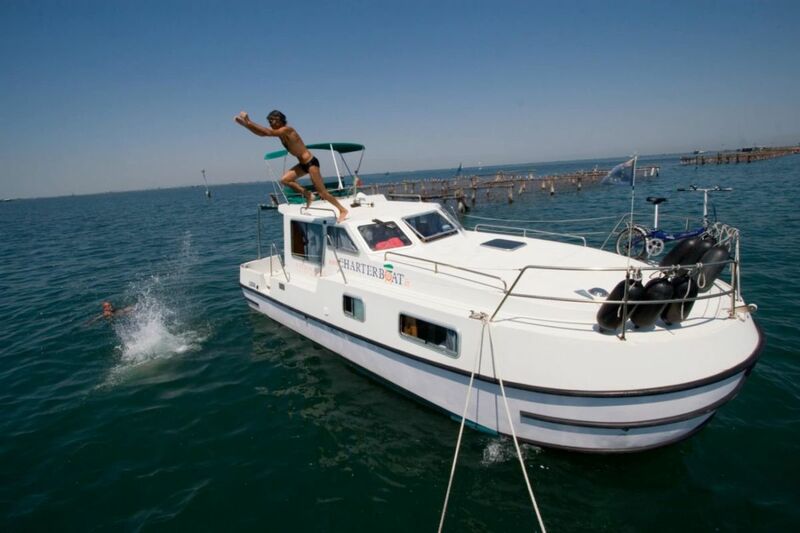 A camper to sail, that is the initial concept of the houseboat, which also allows the beginners, who have no boat license to approach this type of holiday: a holiday without restrictions, in complete freedom with the people you love, completely relaxed, in close contact with nature, leaving behind the frenzy of everyday life. The idea of renting this pilot boat gained immediately so much consensus, that Mr. Rebecca started to design and buy new models in the following years: TRITON, CONCORDE FLY and CONCORDE TWINS, which later became NEW CON FLY FIRST and NEW CON FLY TWINS; NEW CON FLY SUITE until the excellence: TIP TOP, ambitious 2010 project, the result of years of passion and experience in the sector. 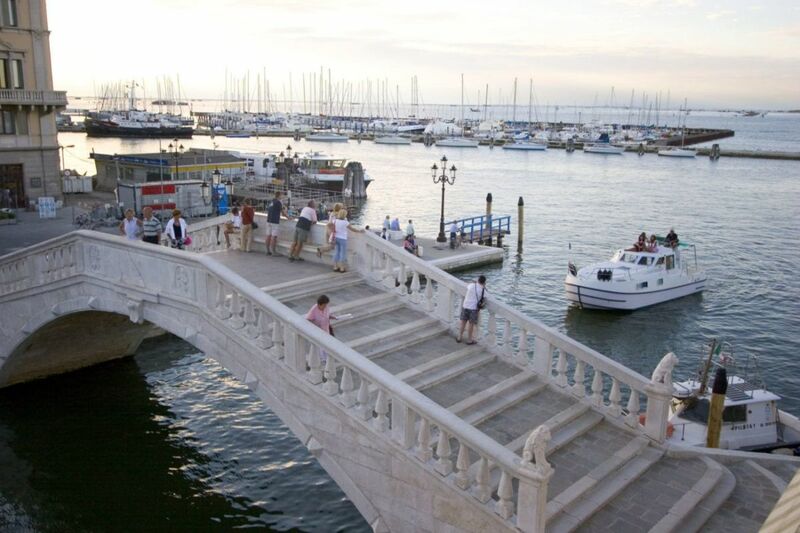 Initially the first embarkation base was located in Chioggia, at the extreme south of the beautiful Venetian Lagoon, in a panoramic position, strategically equidistant from the historical center and the seaside location of Sottomarina. The central position among the waterways made this base the ideal port and springboard for the most beautiful itineraries, in every season. 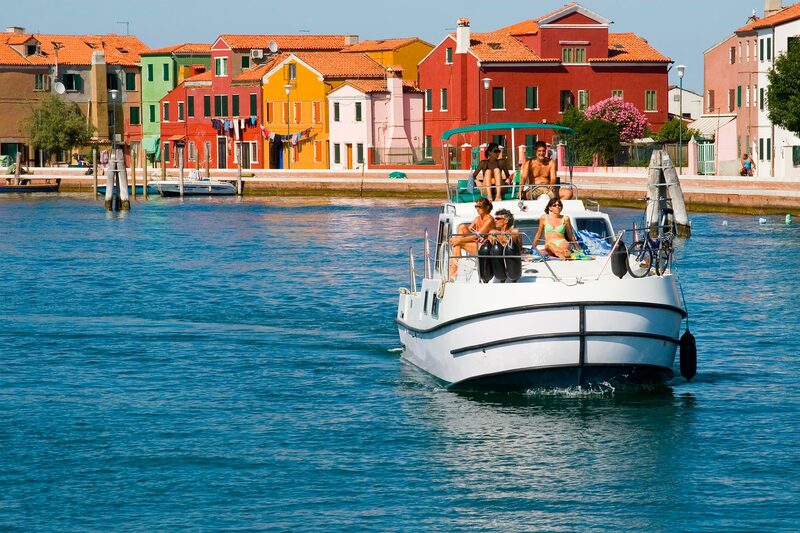 Since 2004, Rendez Vous Fantasia has a second base of embarkation and disembarkation, located in Marano Lagunare, lively town in the center of Grado and Marano Lagoon, ideally sister city of Chioggia for its fishing background. 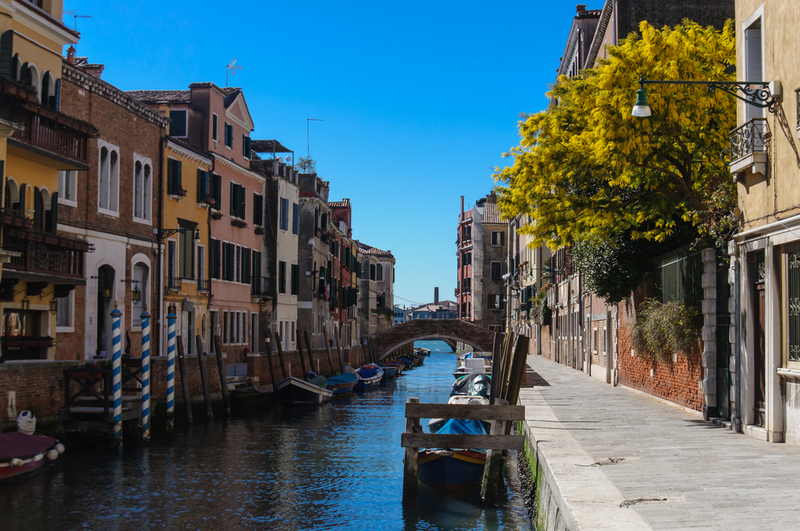 Marano Lagunare is the ideal starting and/or arrival point also for those who opt for a one-way cruise. 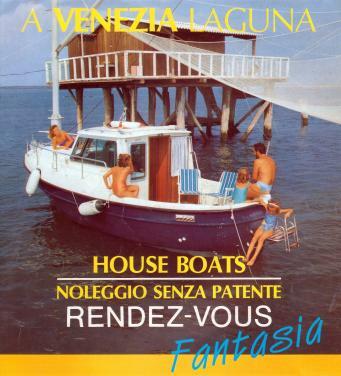 In the same year Rendez Vous Fantasia began the partnership with Locaboat Holidays, which relied on its expertise for the management of their boats in Italy. 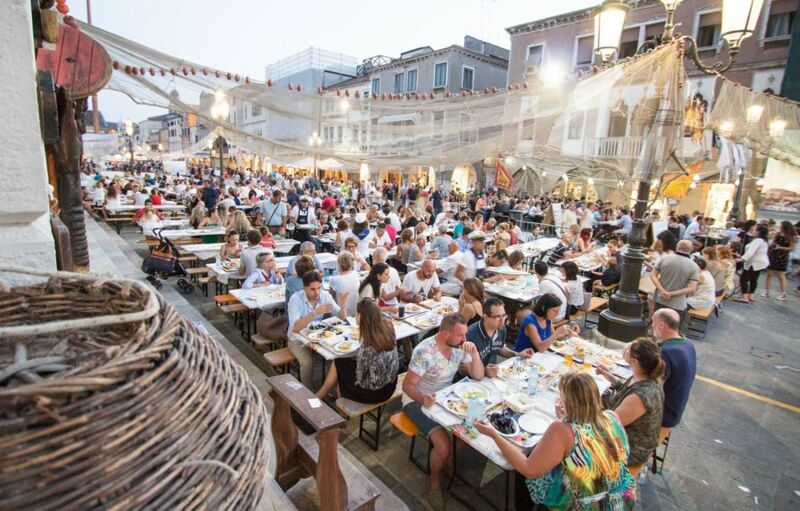 To this day in Chioggia 9 PÉNICHETTE and 4 EUROPA are hosted. 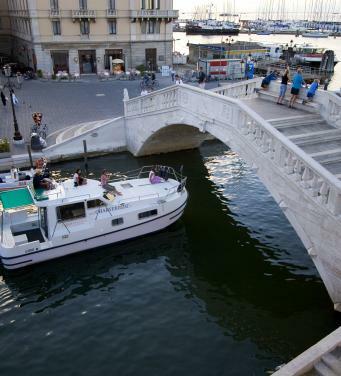 The increasing success and the continuous demand from the loyal customers led Mr. Rebecca to study new itineraries and realize four guide maps “Navigar Più Facile” that embrace altogether all the navigable areas of North-East Italy: “La Laguna Veneta”: from Chioggia to Venice, Jesolo e Treviso; “Il Naviglio del Brenta”: from Venezia to Padua; “La Litoranea Veneta”: Coastal waterway Chioggia – Trieste; Grado and Marano Lagoon; “Il Po, l’Idrovia Ferrarese e i Canali per Mantova”: Po Delta, river Po, Ferrara waterway and Canal Bianco. 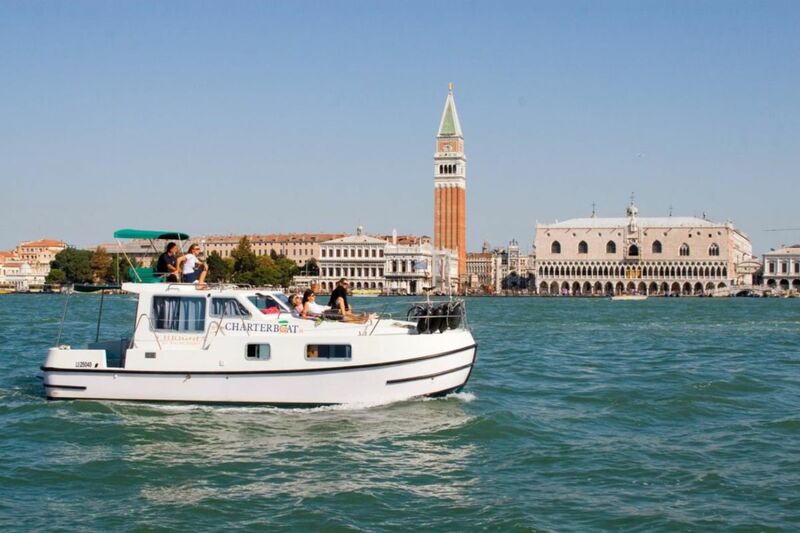 A unique territory, a great willpower and a technical-organisational expertise made Mr. Rebecca’s entreprenaural adventure an estabilished and appreciated reality, so that Rendez Vous Fantasia became a milestone for hundreds of customers, travel agencies and international tour operators all interested in Houseboat cruises in Italy.